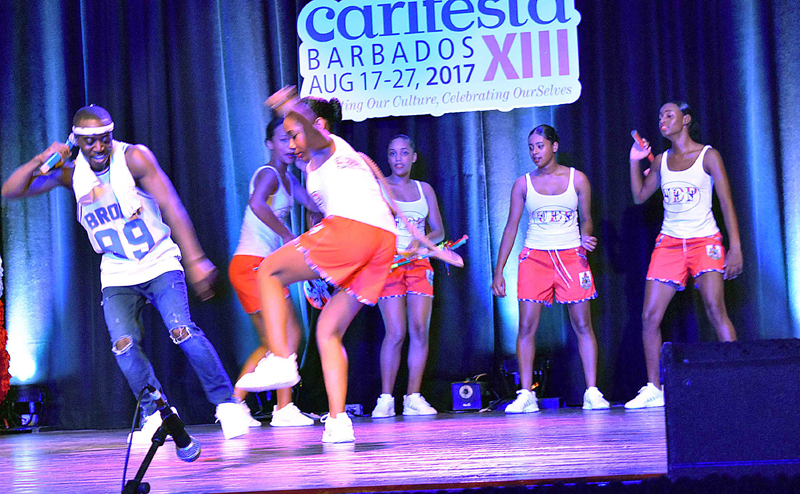 Bermuda’s Carifesta participants took to the streets this weekend in Barbados for the start of Carifesta 2017, with the Bermuda contingent being very well-received by spectators. 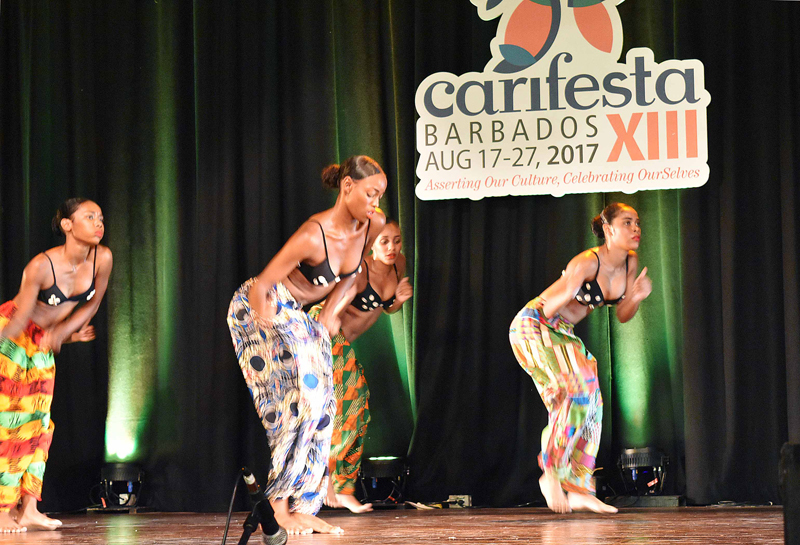 Due to Tropical Storm Harvey, the opening ceremonies for Carifesta were postponed from Friday until Sunday. However, there were still several events held on Saturday. There was a performance event at Pelican Village attended by the Minister of Social Development and Sports Zane DeSilva with featured artists including poet Chris Astwood, author and storyteller Florenz Webbe Maxwell, author and visual artist Alan C. Smith, writer Yesha Townsend, singer Cindy Smith, poet and vocalist Joy T. Barnum, songwriter, producer, singer, tap-dancer and actor Mitchelle “Arijahknow Live Wires” Trott, and the Bermuda Gombeys, which was incredibly well-received by spectators. Later, there was an evening of Bermudian dance featuring Rikkai Scott, United Dance Productions, and the Bermuda Gombeys. 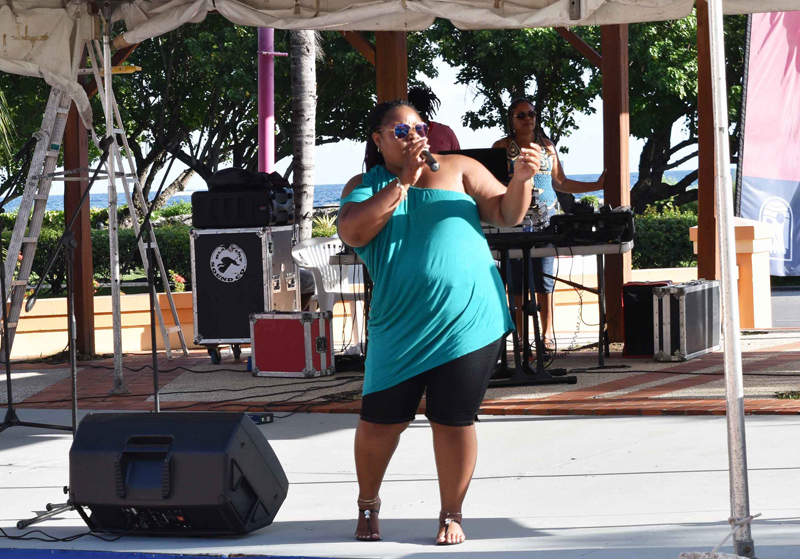 Minister DeSilva said, “I was so impressed by the caliber of Bermudian talent and their energy, enthusiasm and world-class professionalism. 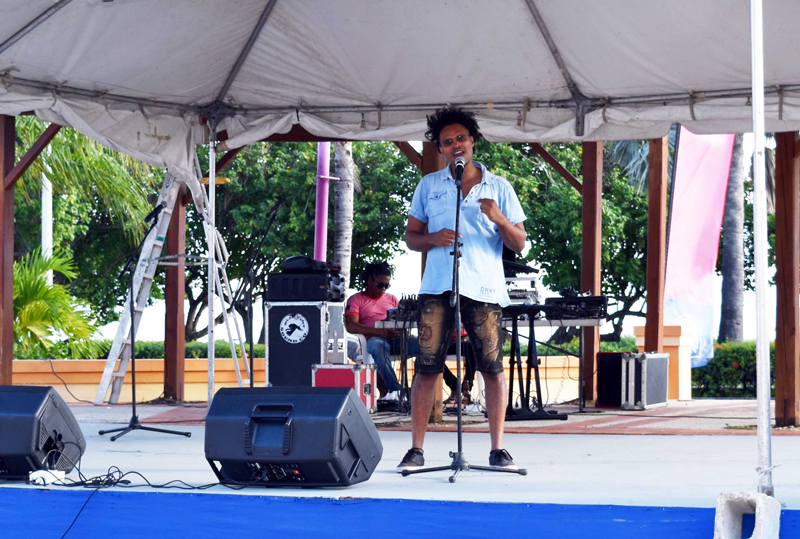 Barbados is in for a special treat judging by the quality of our Bermudian performances. 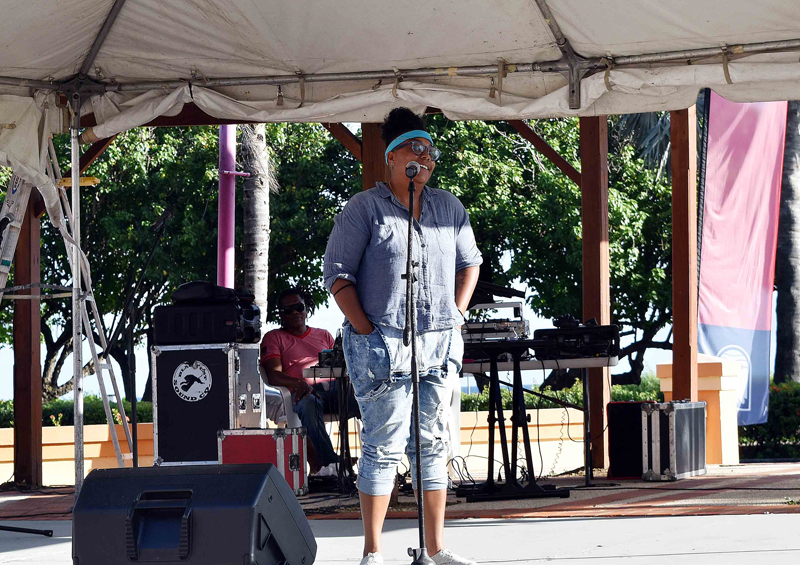 I would like to commend all of our participants; they are making Bermuda proud”. 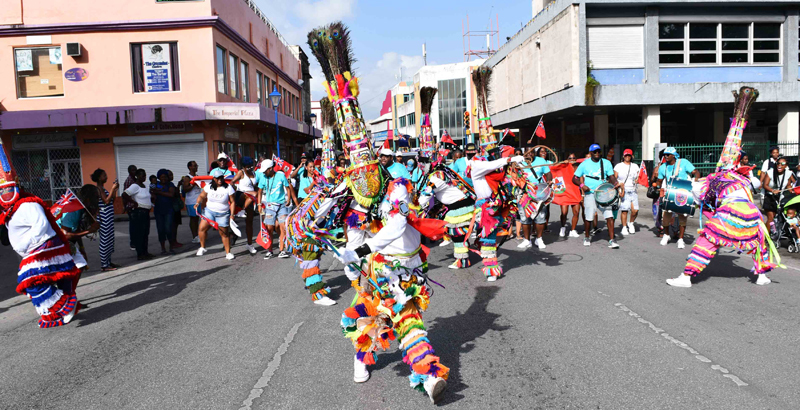 On Sunday, Bermuda’s Gombeys put on an incredible show at the opening ceremony during which time there was a parade in which all participants of the Bermuda contingent took part. 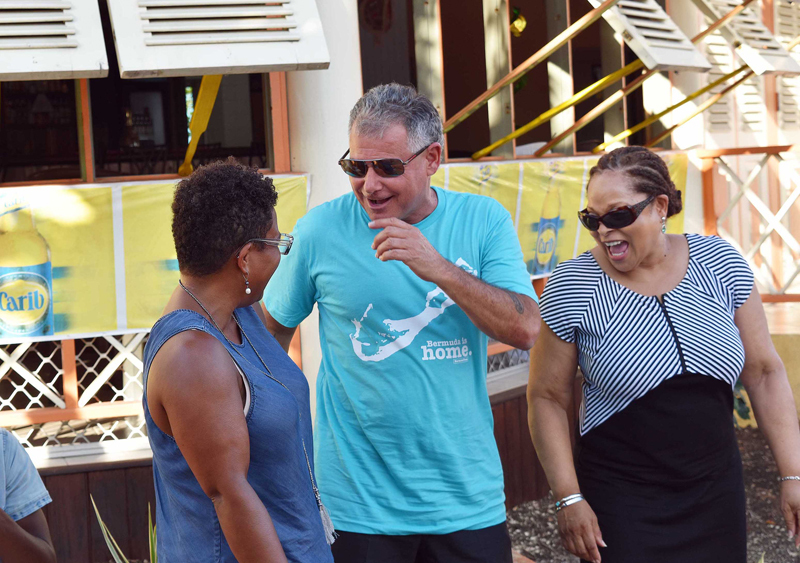 The Bermuda contingent wore matching custom t-shirts designed by Bermunitees. 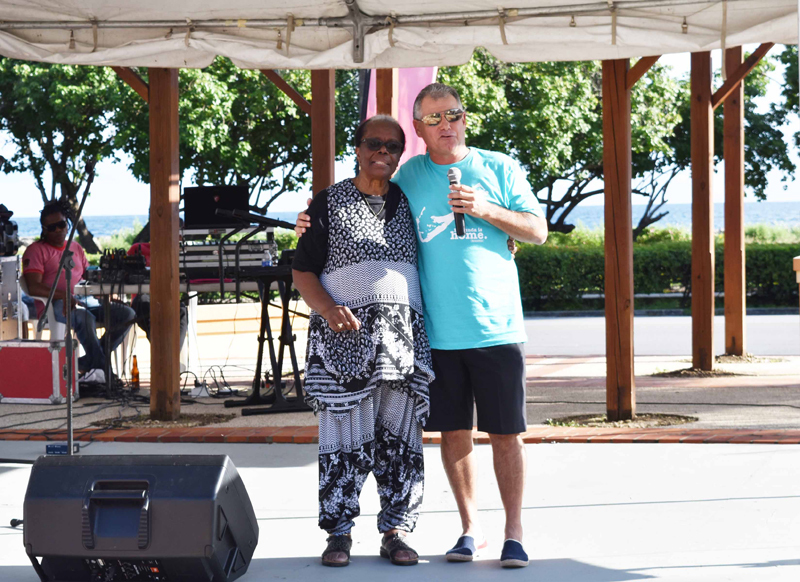 Also on Sunday, Bermuda’s Folklife Officer from the Department of Community and Cultural Affairs Dr. Kim Dismont Robinson gave a presentation entitled, An Isle So Long Unknown: A Natural Cultural Heritage for Bermuda. 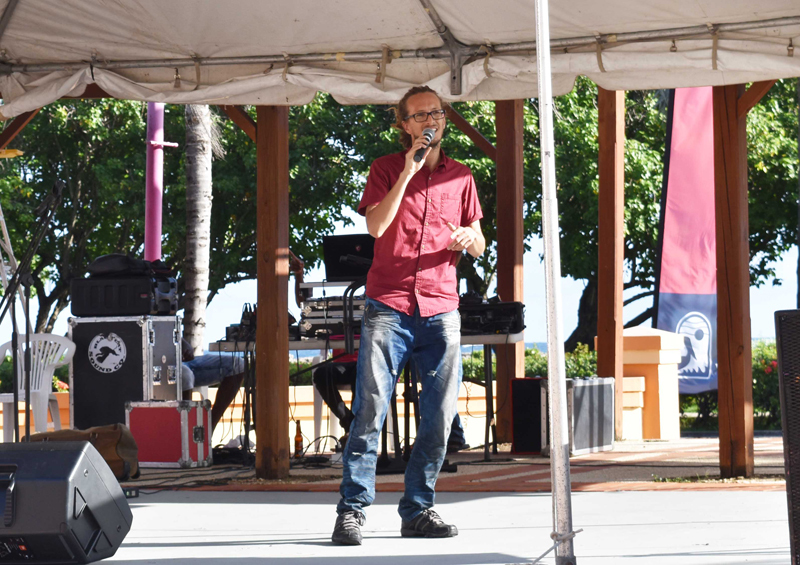 On Monday artist and poet Alan C. Smith gave a presentation at the Symposium – Digital Bermudiana – that drew high praise from attendees. 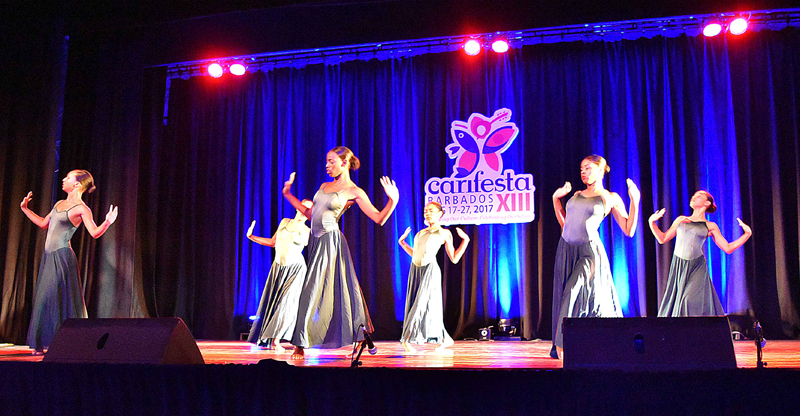 Carifesta is taking place from August 19 to August 27. 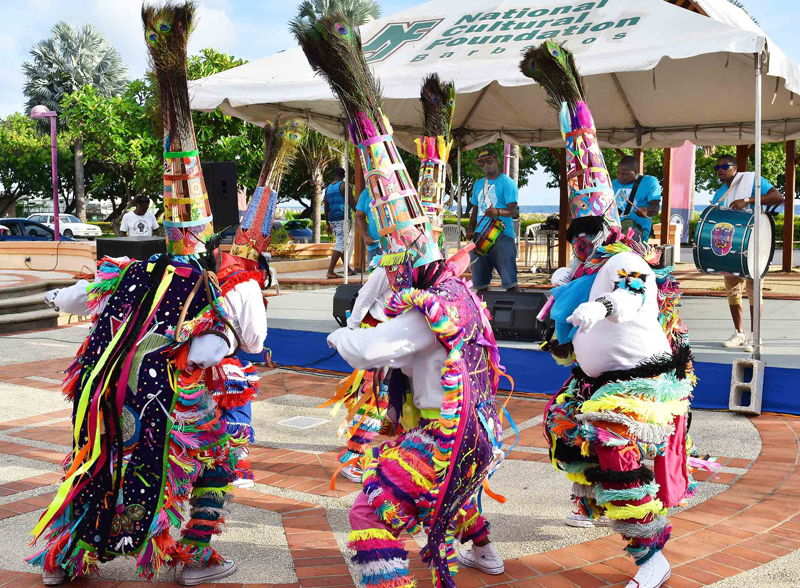 Every two years, Caricom and Carifesta countries of the Caribbean and Latin America gather to celebrate the spirit of their people through the expressions of Art, Craft, Music, Food, Fashion, Film, Folklore, Health & Beauty, Literary Arts, Theatre and Dance at the Caribbean Festival of Arts known as Carifesta. 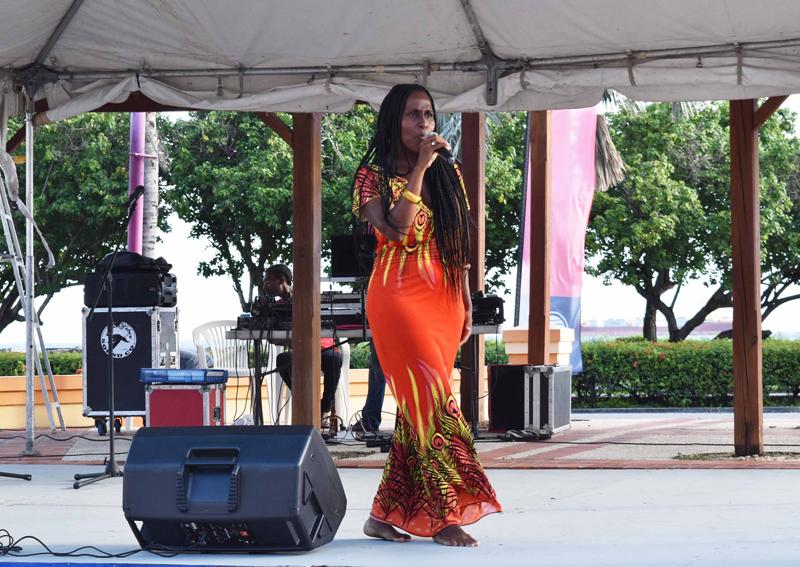 Carifesta provides a forum for the people of the region to be exposed to each other’s culture, and in the process, cultivates tolerance and appreciation for differences, an integral element of any movement towards integration. Why is Zane there and what is it costing. Will you lot STOP WASTING MONEY. @ Zevon, Just for you and the correct information, This trip with all Bermudian participants was already approved and paid for under the O.B.A Government, so stop your complaining and be proud that we are taking part in something that will benefit us in ways you wont understand. Thank the O.B.A for doing something that actually does benefit us as a people and country. Further more with the sad passing of Mr. Lawrence “STICKER’S” Hendrickson, The Patriarch of the Hendrickson family & The H&H Gombeys who are presently representing Bermuda in Barbados, It was hard enough that the entire group had to go to keep their commitment, while they are mourning, and will have to fly home jubilant in their accomplishment in Barbados, but still have to lay to rest, The Great “Stickers” Hendrickson this coming Saturday. Just thought I would throw that your way, so you had a better understanding of the full picture, and Mr. Zane Desilva is now the Minister in Government. I’m sure if that was the milk man in the picture you would not have anything to say. 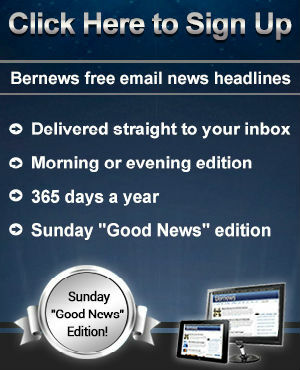 Well done to all the participants that help to make Bermuda look good and make us proud of your accomplishments. The OBA set the whole thing up months ago. But why is Zane there, for a free two-weeks vacation and photo op? What is it costing to send Zane? The OBA was transparent about travel costs. Why the sudden mystery? 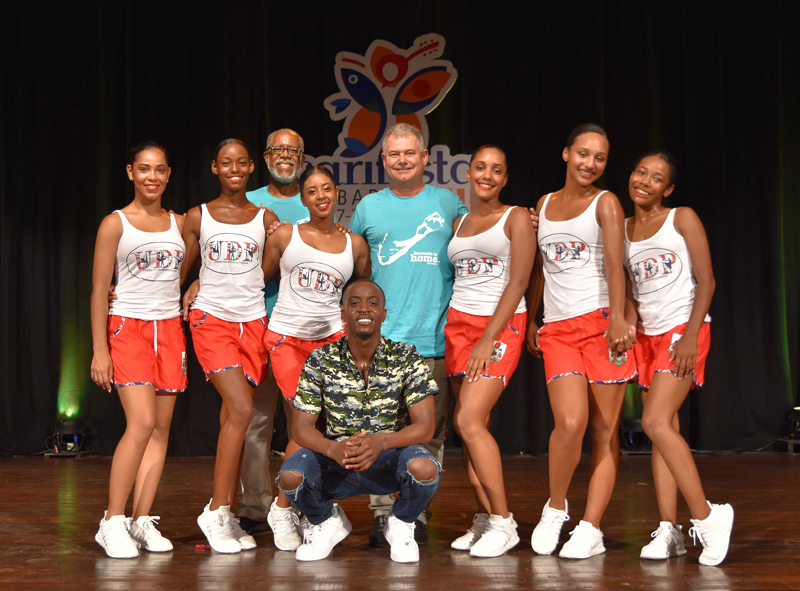 H&H does not have their whole group at Carifesta. That is a mix of dancers & drummers from each group. The whole H&H group were away end of July for Crop Over. They returned not long before Stickers passed…. Just for clarity. I am sure if it was the Milkman you would have plenty to say an dit wouldn’t be the same tone as your post above. Wonder if the travel expenses website for Ministers is still operational? Thank You for giving him, as well as others clarity! Can anyone say how many participants went? Can anyone say how many Government officials and Civil Servants went. How many days in a hotel? How many airfares? We need to know. Why be so negative about everything? If you really cared so much about who went to participate you would have read about it and seen pictures of all the participants in previous articles…it’s been in the news numerous times for the last few months…why can’t you see that in order for our small island to be seen, we MUST show what we have to offer…it’s people like you with silly comments like yours that make our islands people look even more brain dead. 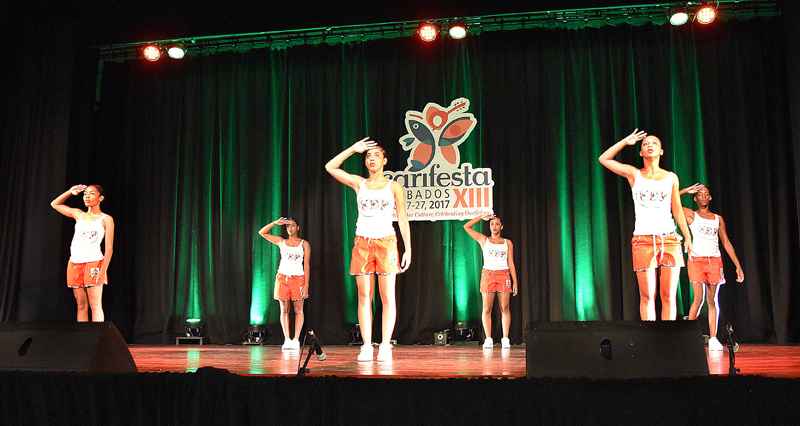 Well done To all Bermudas Carifestas participants, You all are doing great, keep it up! and the grasping for straws has begun. 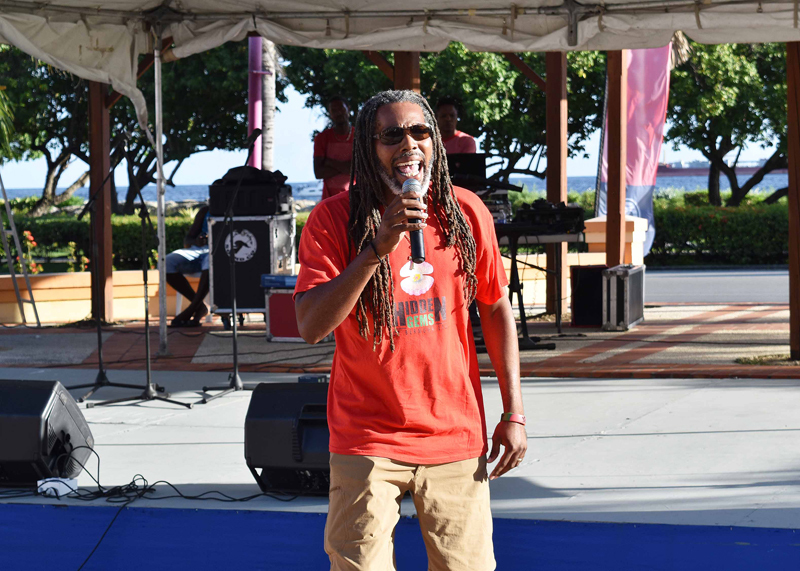 Congratulations to all of the participants for making Bermuda proud. Minister DeSilva was supporting his Department in an event that has been a year in the planning, long before the election.. So Zane is taking credit for it now? 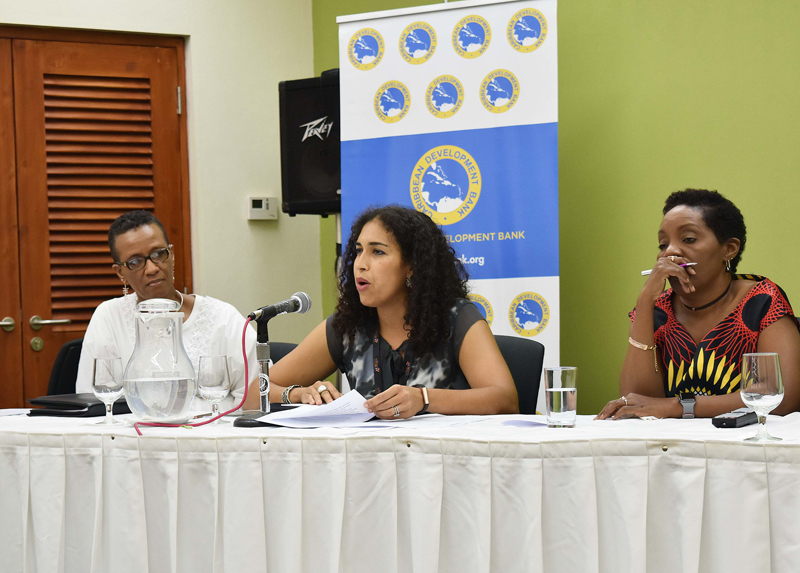 One minute OBA says “we hope the PLP government continues with the good work of the previous government” next you say “they are taking credit”. Sigh! I know for a fact that participants had to fundraise to get there so stop making assumptions. I know for a fact the government paid everything, including a daily stipend. If they were fundraising it was to have a good time. I love these posts from OBA trolls. They are the reason why the people voted for the PLP. The underside of the OBA belly of trash supporters was so ugly that it turned Bermudian voters off. Keep up the good work OBA trolls! Minister DeSilva is not taking credit for anything. He is doing his job. All I see above are more plantation question indicating once again the deep,psychopathic,filled with hatred, racial, divide. Congrats culture for highlighting our culture the same way we have done so at the Edinburgh Festival.